State Representative Mike D’Agostino (D-Hamden) is announcing the State Bond Commission today approved a $293,860 grant-in-aid for Ridge Hill School in Hamden that he successfully secured. 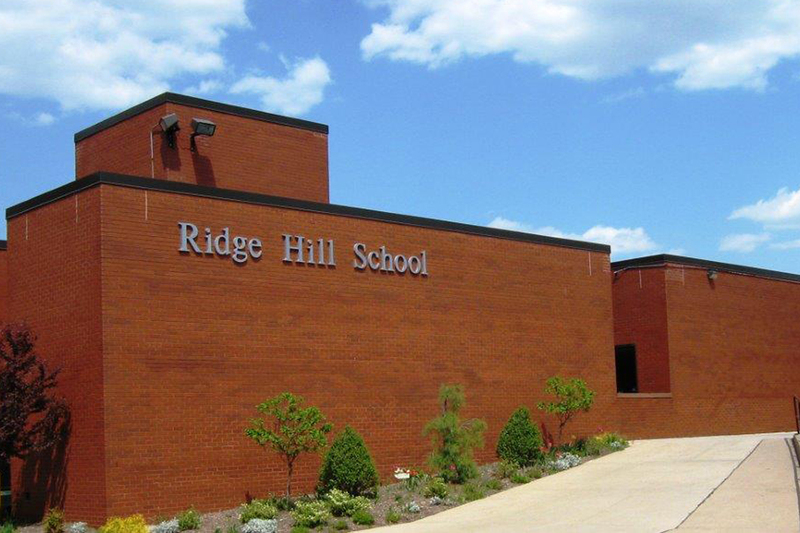 Ridge Hill School serves kindergarten through sixth grade with a diverse population of approximately 335 students in the southern section of Hamden. The grant-in-aid comes under the statewide State Education Commissioner’s Network Schools Project and is earmarked for various local school projects ranging from school improvements to promoting the health and learning of students. Hamden School officials plan to use the grant funding for upgrades that include improvements in technology, replacing a gym floor, painting and replacing damaged ceiling tiles, upgrading security cameras, regrading and improving playgrounds. "Once again, Hamden citizens are extremely grateful for the support Representative D’Agostino provides," said Superintendent of Schools, Jody Goeler. "In particular, the Ridge Hill School community will benefit from these funds in the form of playground upgrades, furniture for our special-needs students, and increased access to technology and security upgrades."